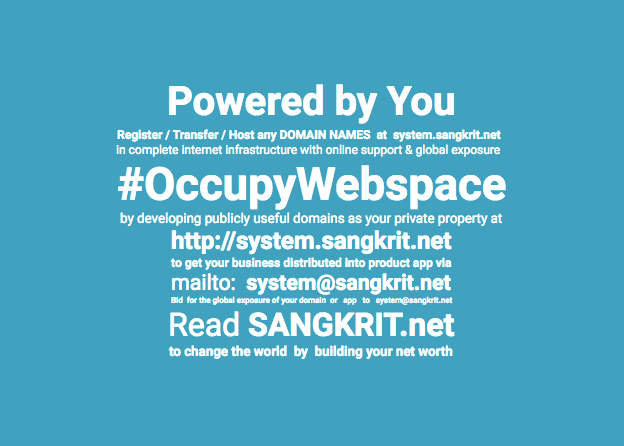 Register your idea of doing business as a domain at http://system@sangkrit.net to start selling with online support from system@sangkrit.net that is charged hourly per terminal. Make and receive all payments only via your personal bank account and if you are not receiving more than ₹20000000 per annum you are free to take presumptive route to income tax under section 44 AD giving your domain name as your business name. Only 6% of your total receipts is considered as your profit when you receive all money as business direct into your bank account so you are liable to pay tax on that before 15th of March every year without any accounts or deductions involved.